Read More about Own Your Holiday Health! Volunteer at JDRF’s One Walks! 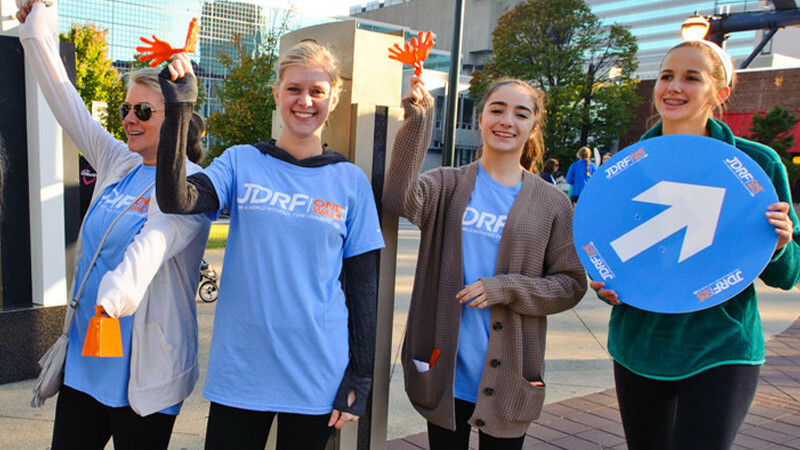 Read More about Volunteer at JDRF’s One Walks!